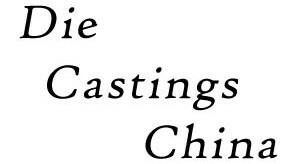 Contact Die Castings USA Today! We will acknowledge the receipt of your completed RFQ below and contact you to arrange for the secure transmission of your drawing file or sample for estimating purposes. Which applications are you interested in pursuing? Please upload drawing / file.